Flying to the Caribbean Coast will save you some time and the possibility of getting stuck in traffic. This map shows some of the most popular regional destinations served by Sansa or Skyway. There is no airport in the south Caribbean region of Costa Rica; the closest airport to Puerto Viejo is in Limon which is about a 45 minute drive away. This airport however had previously been served only by charter flights. However, now Sansa Airlines flies two or three times daily, depending on the season) from San José. The flights operate from San Jose's main international airport, Juan Santamaría (from a separate terminal beside the main international terminal). Flight schedules change often so please check the schedule by using the booking links below or with the carrier. You may see references to Nature Air on other websites. However that carrier's operations were suspended in January 2018 and they have not yet received permission to resume operations. The longstanding carrier Sansa has taken up the slack as well as the new entrant Skyway. 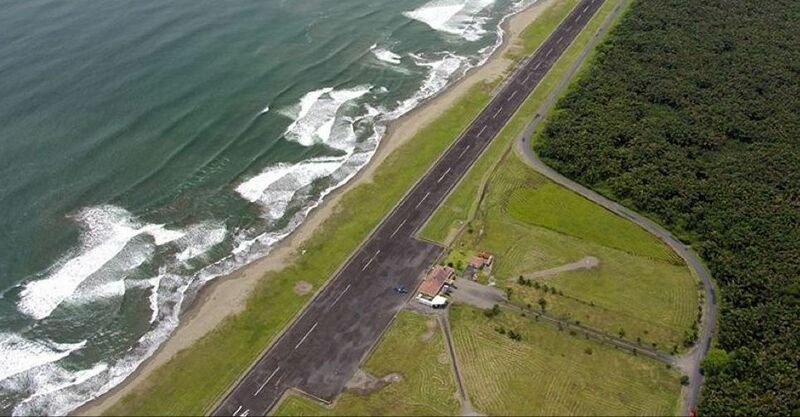 The project to widen Route 32 to the Caribbean Coast from San José is currently underway so there may be construction delays making flying an even better option. Flight rates will vary depending on availability and how far in advance you book but are generally about $75 to $95 each way with an additional cost for transport from Limon airport to your Puerto Viejo and area hotel. There is also a special rate of $113 each way ($118 for pickups/dropoffs in the southern zone of Playa Chiquita, Punta Uva or Manzanillo) which includes both your flight and shuttle. It is also possible to fly from other destinations in Costa Rica to Limon though, with the possible exception of Tortuguero, that will require changing planes in San José. 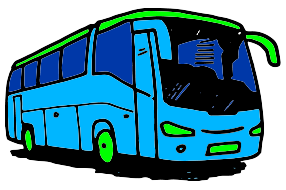 If you haven't booked a shuttle, you may be able to get a taxi or flag down a Limon to Puerto Viejo bus on the highway. The Limon to Puerto Viejo buses (see schedule) may stop when flagged down but the San Jose to Puerto Viejo will not. However there is no bus stop or good place to wait and if you consider the cost of a taxi when you arrive in Puerto Viejo to get you to your hotel you will find booking the connecting shuttle is a better option. While there are no rental car agencies located at the airport, you may be able to book a rental car with pickup at the airport. Or click here to search rates online. Some of the flights are routed San Jose-Tortuguero-Limon so you could also fly Limon to Tortuguero or vice-versa. See the Tortuguero page for detailed info on getting to and from Tortuguero. Skyway has announced flights from San Jose to Bocas del Toro in Panama (but has not yet received operating permissions at the time of writing) so if you want to see both Bocas and Puerto Viejo you can do a circle by travelling by land (and boat) from San Jose to Puerto Viejo to Bocas and then return by air (or vice-versa). See our Bocas page for info on getting between Puerto Viejo and Bocas. 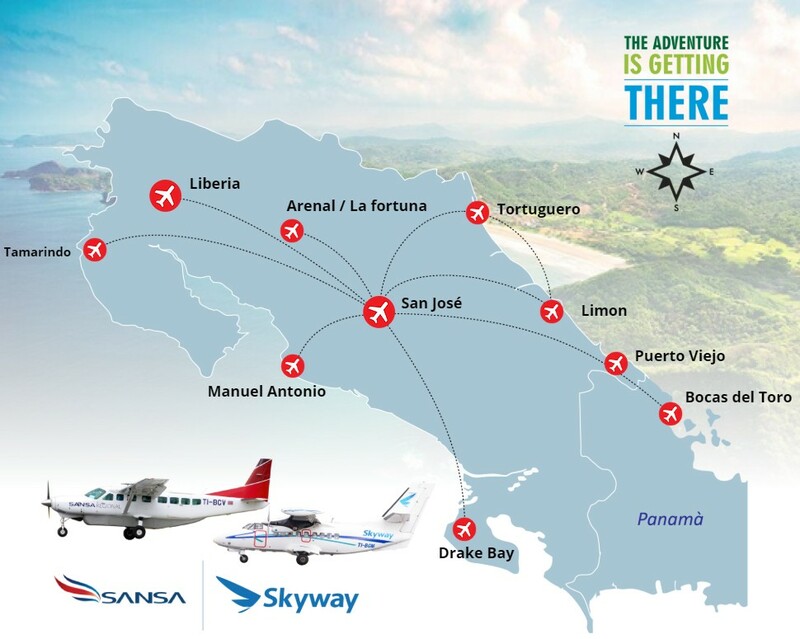 For more information on Costa Rican domestic flights, you can also check the Sansa website or Skyway website directly. There are plenty of other ways to get here: public bus, whitewater rafting, driving, flying and more. Check our transport overview page for all the options.